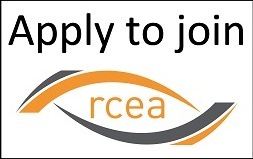 ► Attract new members and enhance our influence towards improving our industry. 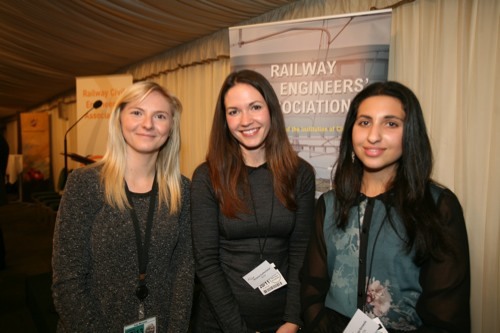 If you are interested in railway civil engineering and are in education or just starting out on your career, please contact us or come and join one of our events to find out more. 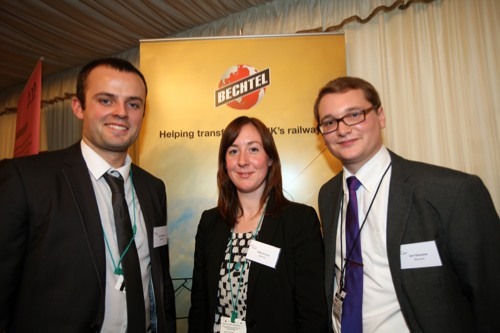 ► Engagement with other leading rail industry bodies and associations. We actively welcome new members and want to promote the opportunities by linking a wider engineering community, all the more reason to join.